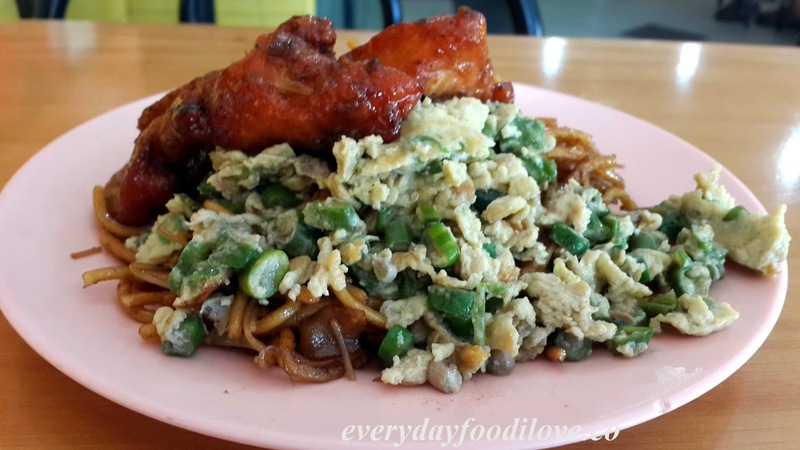 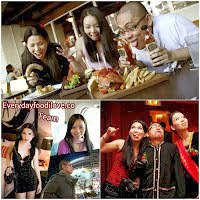 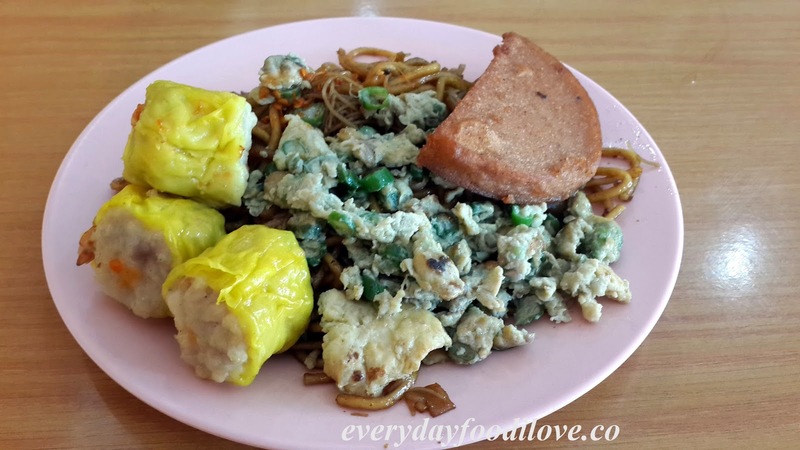 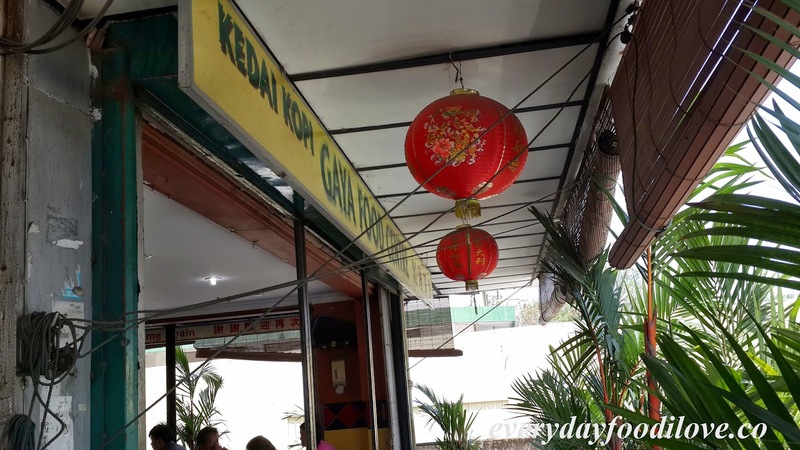 Kedai Kopi Gaya Food Centre is well-known for its inflation-free price and variation of food. 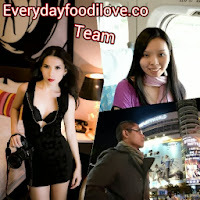 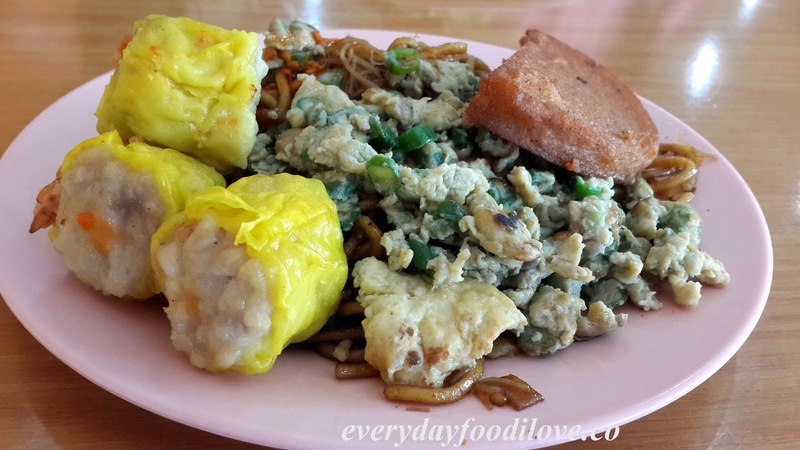 From economy rice, noodle to pastry and cakes, the food are freshly made daily. 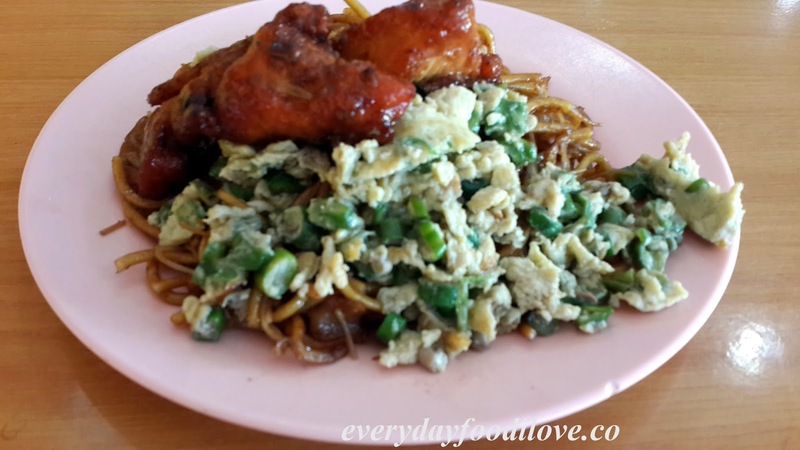 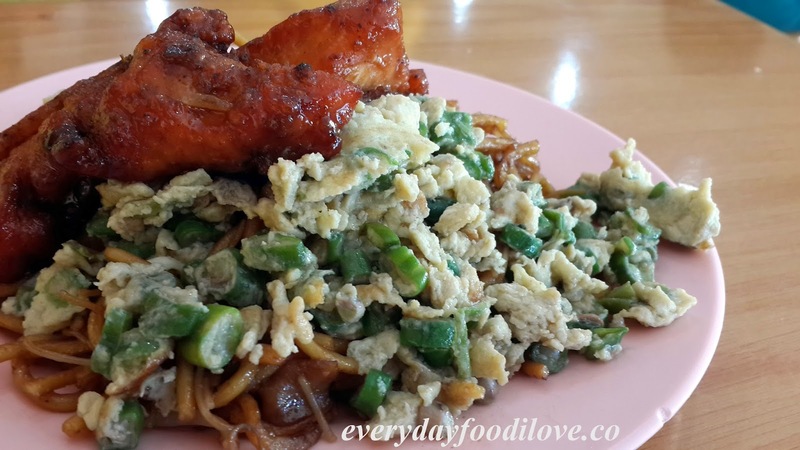 A simple plate of noodle with two dishes of your choice from the serving counter only cost RM3.00. 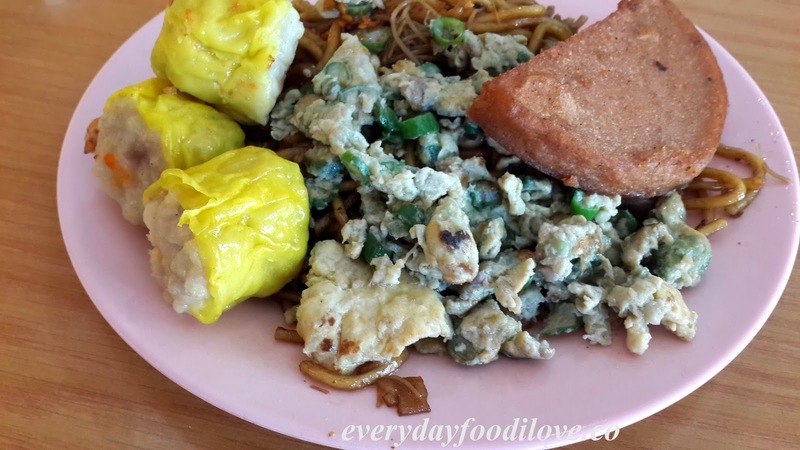 Perfect for breakfast or brunch, it is a satisfying meal.